If you are thinking of starting an online blog, you will need to take time to research into what sort of blog you are wanting to achieve and how you can go about making it eye-catching and interesting to users. 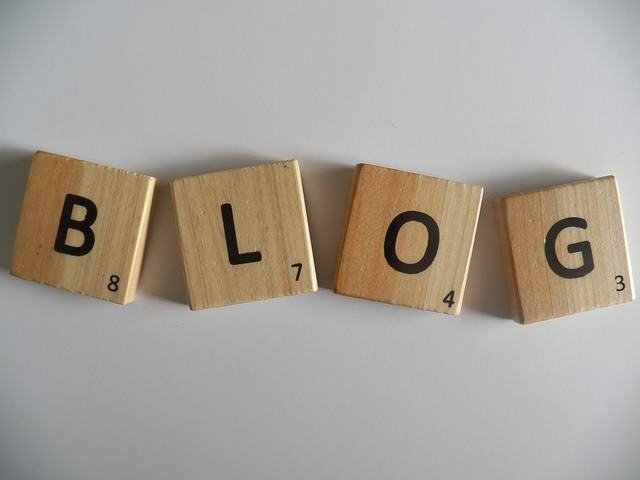 Here are some factors to consider before starting an online blog. The first factor you will need to consider when making a blog is deciding on what type of content you will want to post. Take the time to think about things that you care about and wish to share with others. There are a variety of ideas that could be beneficial to you and ensure your blog becomes a success. Popular blog topics include gaming, politics, fashion, and beauty. Try and pick a topic that is a passion of yours, so you can enjoy blogging and get the most out of the experience. For example, if you are interested in programming, websites like Csharp-Station.com can give you more information that you could implement into your blog. For your online blog to become a success, you will need to think of ways to entice users to visit your page. Having a marketing plan can help you get started and bring in the target demographic you want. A fantastic way to promote your blog is by using social media platforms like Facebook or Twitter to engage with users and share blog updates. Make sure to look at your sharing and privacy settings to ensure your content can be seen by as many people as possible. To ensure your blog stands out from the crowd, it is important that you research into similar blogs to your own. Looking at other blogs can help give you the direction you need to make sure your blog is a success. You will need to ask yourself what your blog has to offer that is different to what everyone else is doing already. Being able to identify your niche will make your blog stand out from competitors and give you a unique edge. To bring your blog to life, you will need to research hosting and CMS providers that can suit all your needs. There are many different companies available, including WordPress, which can be useful for hosting and promoting your blog. While you can sign up for free, there are payment options available that can help give your blog a more sophisticated look and help bring more viewers to your page. If you are looking for a specific domain, you will need to pay a yearly fee. Getting readers to your blog can take time, so it is vital that you remain consistent and patient. You will need to be constantly updating and enhancing your blog, so readers can fully engage with your content. It is important to stay as motivated and determined as possible, so your blog can go from strength to strength. Make sure that you thoroughly research competitors so you can have a better understanding of how to make your blog stand out and have its own unique selling point. Considering all the factors listed will help put you on the way to creating an interesting and successful blog. How Do you Know From Prototype Machining Strategies ?